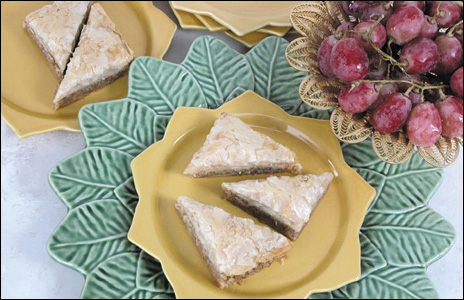 Triangles of baklava set on a well-staged background makes for a mouth-watering digital food photography image. DDA provided the food creation and food styling as well as chinaware for this shoot, which took place in DDA's photography studio. The right lighting is essential to great food photography.